Materiel Availability: the percentage of the total inventory (not just the operationally assigned assets) operationally capable at a given time based on materiel condition. This “total inventory” aspect is critical because it not only measures the ability to execute “today’s” missions but also provides an indication of the “surge” ability. Materiel availability is primarily an indication of the percentage of time a system is operationally capable of performing an assigned mission. In addition to the planned missions/scenarios, operating tempo, and sustainment Concept of Operations (CONOPS), this metric is dependent on system reliability and the mean downtime resulting from, but not limited to failures, scheduled downtime, general maintenance or servicing actions. Materiel Reliability: the probability the system will perform without failure over a specific interval. This metric focuses on reliability of the entire system and should not be confused with the mission success rate. Defining the criteria for measuring relevant failures (including consistent definitions for failures (e.g., criteria for counting assets as “up” or “down”) and mission critical systems) and clearly defining how time intervals will be measured are important and must be consistent with the other metrics. Mean Down Time: the average time an end item is unavailable to perform its assigned mission after it experiences unscheduled or scheduled maintenance actions. Ownership Cost: a subset of the total ownership cost, focusing on the operations and support cost. 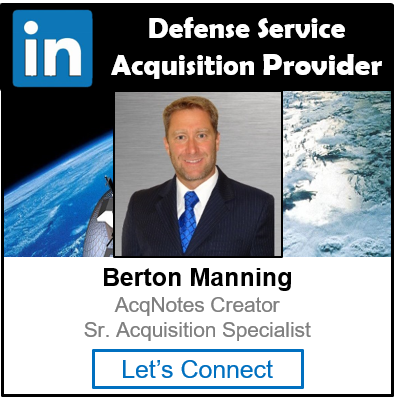 The objective is to use ownership costs to influence program design, acquisition, and sustainment alternative decisions.